Google's parent company, Alphabet, is exploring many avenues to plunge deeper into healthcare including becoming an insurance company and developing artificial intelligence and machine learning-based medical tools. If the company succeeds at even a few of those initiatives, it stands to shape new AI-based models in healthcare, according to CB Insights, which analyzes data on venture capital and startups. "Existing healthcare players should watch Google's moves carefully to see which areas the company will try to monetize," said Nikhil Krishnan, senior intelligence analyst in healthcare for CB Insights. Alphabet is not the only consumer tech company making inroads into healthcare. Apple and Amazon have taken big steps into the industry, with Apple's patient data-aggregating Health app and Amazon's partnership with JPMorgan and Berkshire Hathaway. Like Apple, Alphabet is betting on the continued growth of FHIR, a healthcare data standard that facilitates interoperability. In 2016, Alphabet acquired Apigee, which develops FHIR-based healthcare application programming interfaces to connect data across systems, thereby advancing interoperability. Developers for DeepMind, Alphabet's AI subsidiary, are also working on projects involving FHIR, like the Stream app that detects kidney injuries and sends alerts to providers. Alphabet's use of FHIR won't suddenly bring interoperability to healthcare, Krishnan said. "But its work will likely help other companies adopt the FHIR standards and add legitimacy to the work overall," he said. In general, Alphabet's healthcare investments and acquisitions tend to be more focused on AI than those of the other tech giants. Researchers from Alphabet data analytics subsidiary Verily are working with Nikon subsidiary Optos to detect diabetic retinopathy using algorithms. This is similar to what IDx does with AI—a technique for which it just won FDA approval. Alphabet might also apply AI and machine learning to existing data streams. For example, Alphabet could tap Google search data to identify patterns related to mental health. The company has already gotten involved in behavioral health through an investment in Quartet Health, which identifies patients who may have mental health conditions and connects them with behavioral health providers. Moving forward, CB Insights researchers expect Alphabet to get into COPD, cancer, mental health and aging. The researchers also expect Alphabet to develop AI-based tools for doctors. These might include robotic surgery devices. The company also might enter the insurance market. A Verily job posting for a health plan executive hints at Alphabet's insurance ambitions, including "solutions used to manage risk for patient populations." Google Ventures has already invested in insurance companies Oscar, Clover and Collective Health. Other future developments will be patient-facing, according to CB Insights. Alphabet could turn its consumer hardware into screening tools, much the way Apple has done with its watch and phone. Alphabet might also turn the Google Home smart speaker into a healthcare tool, giving the Google voice assistant the ability to answer healthcare questions, help with medication adherence, and ask follow-up questions based on data from other Google devices. Alphabet has had some big healthcare failures in the past. In 2008, for example, Google launched personal health record Google Health and Google Flu Trends. Consumer demand and data exchange problems stymied the former, and inaccuracy killed the latter. Shortly after ending Flu Trends, Google's Verily launched a project that would use nanoparticles and magnets to track biomarkers for early disease detection. But the project fizzled. Given its past failures, the company will have to get consumers to trust it again. More than half the people surveyed by Morning Consult and Politico said they don't trust Google to keep their information private. Alphabet will also have to tend to internal issues, such as employee retention, according to CB Insights. 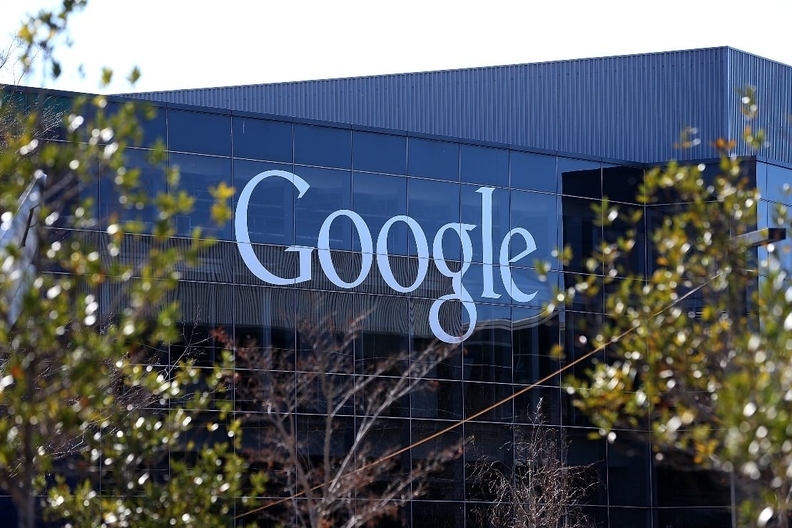 "Google's success in healthcare is an open question," Krishnan said. "But it's shown that it's willing to be more pragmatic in finding uses in healthcare for new technologies and developing businesses around them."